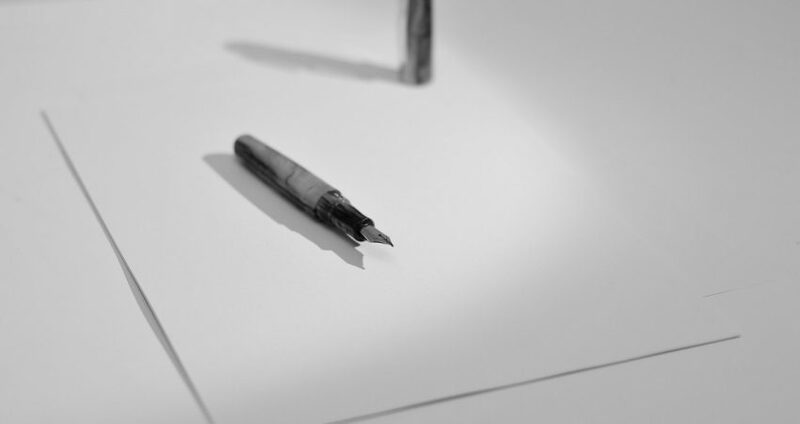 What Happens After You Sign a Letter of Intent in M&A? Getting both buyer and seller to agree to and sign a letter of intent (LOI) is a critical milestone in the M&A process. The LOI provides the basic guidelines for the deal moving forward: It outlines major issues like fundamental terms, price, agreement on major business points, and sets forth buyer exclusivity for a period of time (typically 30 days). Although the LOI is not binding, it indicates that both parties are committed to executing the deal. Signing the LOI is a significant accomplishment, but there is still a lot of work to be done before the deal closes. Here are some of the steps you will take as a buyer after signing the LOI. Formal Due Diligence – A signed LOI indicates the start of formal due diligence. Up until this point, your due diligence has been preliminary and based on secondary sources because you have not had access to data from the Seller. After the LOI is signed, the Seller will provide sensitive information such as financials and customer makeup, for a deeper analysis of the acquisition target. Negotiations – Although the LOI provides a guideline for the deal framework, new findings from due diligence that the parties may want to renegotiate items. You may also negotiate specific areas like employee contracts, intellectual property that may not have been covered in the LOI. A commonly discussed area is the purchase price, which includes key negotiated items such as consideration (cash, seller’s note, buyer’s stock, or debt) earnouts, escrows and purchase price adjustments. 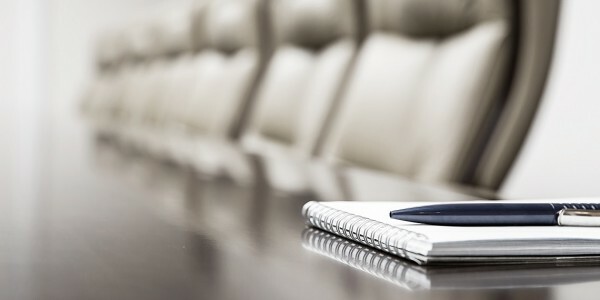 Reassess Valuation – Due diligence findings, economic factors, and business factors can all affect the valuation of a company after the LOI is signed. What if you uncover customer concentration, or the seller loses a major account during the due diligence period? What if you identify a unique software program that could be critical to the business’ success? While these discoveries may affect the valuation, it’s also important to remember that numbers are not everything. 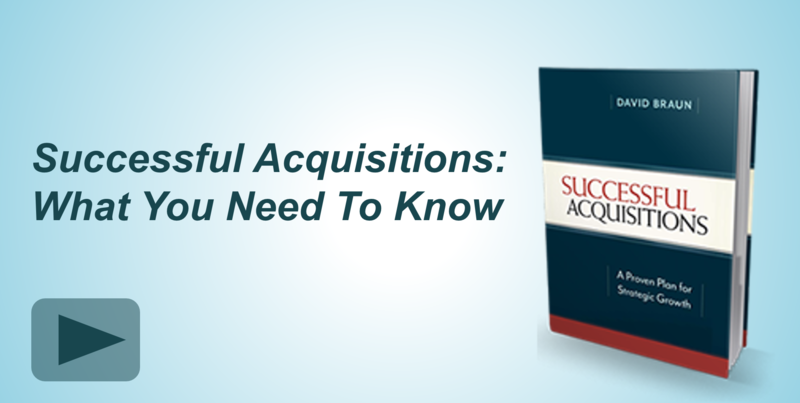 As a strategic acquirer, you must consider how much the opportunity is worth to you. Integration Planning – A natural time to begin planning for integration is when conducting due diligence. Your findings will bring out challenges and opportunities that are key to integration success. Don’t wait until the last minute to start thinking about these issues – develop a plan early to help smooth over any issues that may arise in the future so that when the deal closes you can focus on execution. 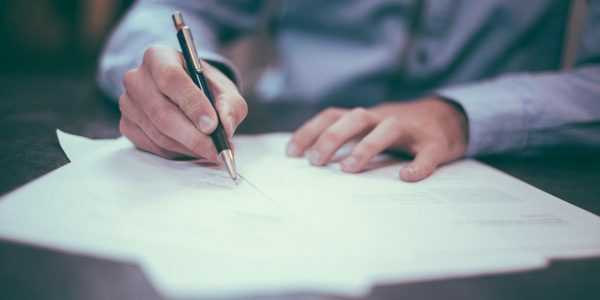 Closing the Deal – After going through due diligence and negotiations you draft a definite purchase agreement which outlines the details of the acquisition. This is a binding agreement to acquire the company. Depending on the circumstances, you will either sign the purchase agreement and close the deal simultaneously, most common for privately-held acquisitions, or sign and close subsequently, most common for public companies that require regulatory approvals and disclosures. Learn more about the process in our webinar M&A: From LOI to Close on November 16.